$269 Seen a lower price? 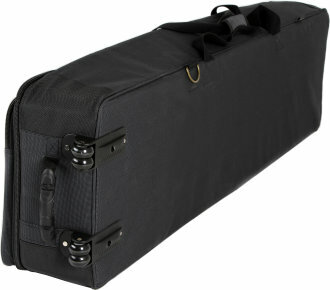 The optional soft case for Kawai ES8 and MP7 keyboards is great for pianists on the go. Includes wheels for even easier transport. Available until 11 PM (EST) today. Mention special code 201-V944 when you call.